We girls – we love to look natural, but this means looking natural while wearing enough make up to also look perfect ;-). The French skincare brand Darphin totally gets this picture. 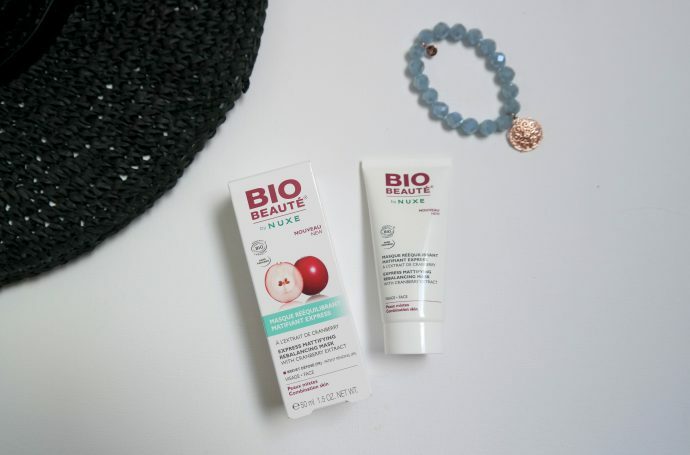 Two weeks ago I got to discover this réally 100% natural brand thanks to their newest Lumière Essentielle line and I fell in love. Hi loves! Do you want to know a little secret? When I wear a new outfit there is always one finishing touch that I love to add: a matching perfume. For every style I have a different perfume and recently I received some new perfumes to try out and match with my favorite autumn outfits. 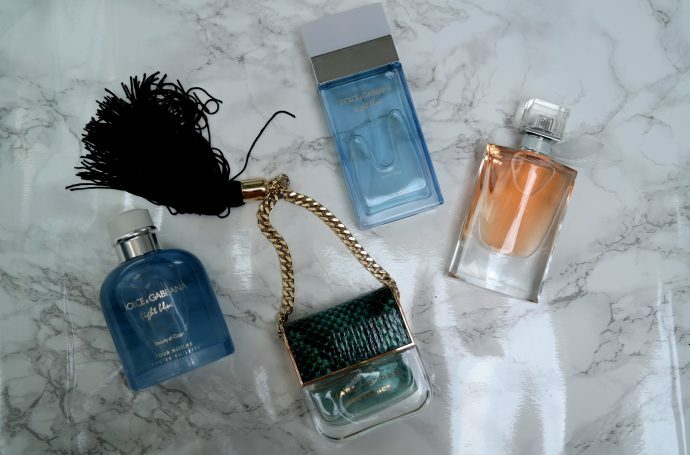 Curious about the newest perfumes and their style? I’ll tell you some more! Nuxe is one of my favorite beauty brands out there. I especially L-O-V-E their sun protection lines, those scents are simply amazing. Little did I know that they also have face masks that work wonders for your skin. I tried their newest mask to cleanse my pores in five minutes and I am sure, this product will stay in my bathroom for the rest of my life. Do you also need a deep cleanse of your face or do you have a greasier skin? This product will work miracles; I’ll tell you some more about it! What would you do for a healthy, firmer and lifted skin? Would you put on a silver alien mask? Would you if I’d tell you it is super fun to put on and works magic? 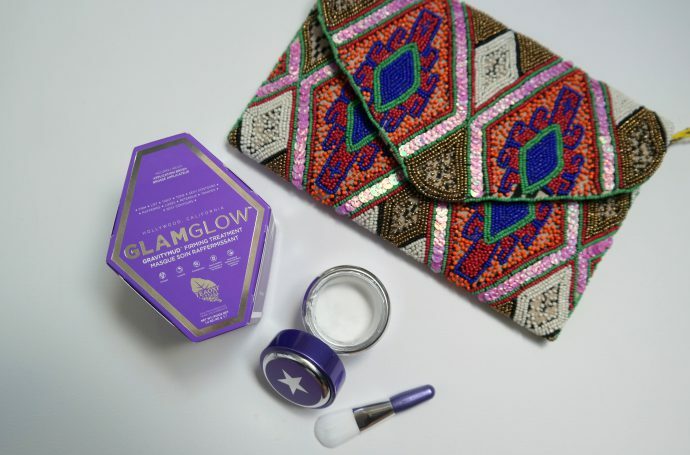 Do try this Glamglow gravity mask at home, preferably with your boyfriend, mom or your bff. 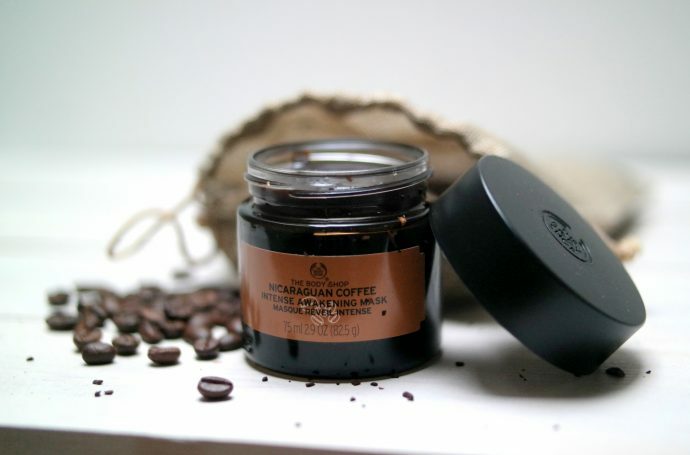 Still looking for that affordable, all natural and organic skin care brand? Search no more! Let me introduce you to JYB cosmetics, a line with delicious fragrances and textures that takes care of our planet at the same time, sounds perfect, right?! And the best thing is, their products are suitable for e-ve-ry skin type. Come on, I’ll tell you some more. What’s in my ICI Paris XL goodiebag? Two weeks ago ICI Paris XL had a lovely event to show their newest products. 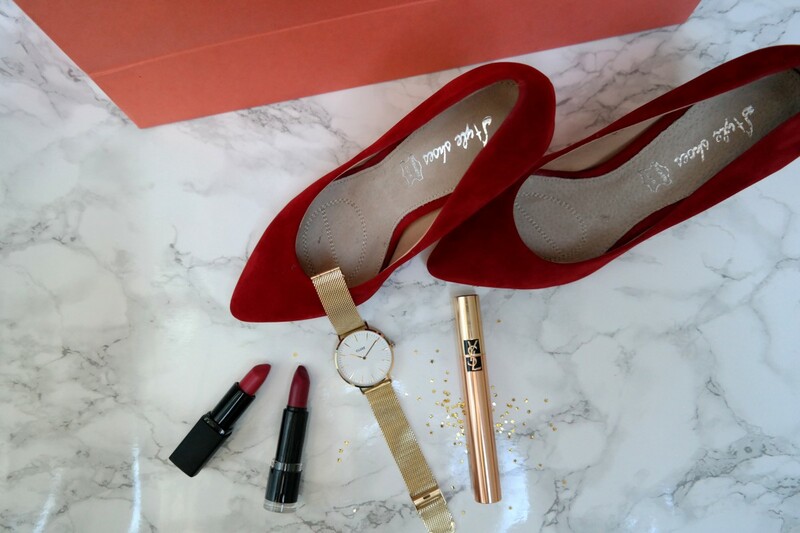 Together with some fellow bloggers I got to discover the newest innovations from brands like Rodial, Collistar, Zadig&Volitaire, Be You and others. 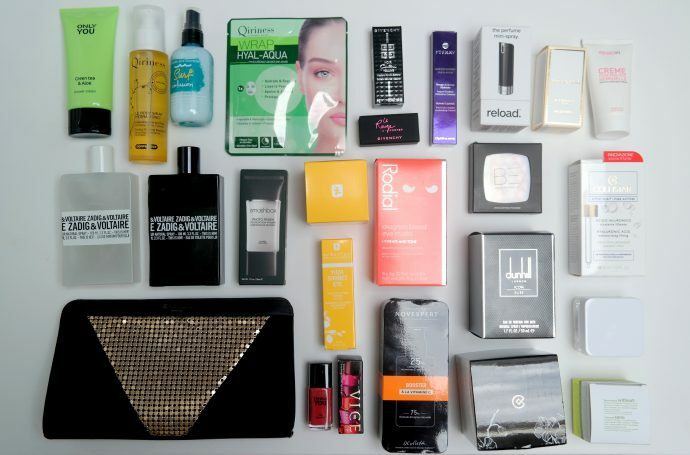 We also received an amazing goodie bag with some of the newest products in there; here I’ll show you some of my favorites. Ever heard of Rodial skincare? 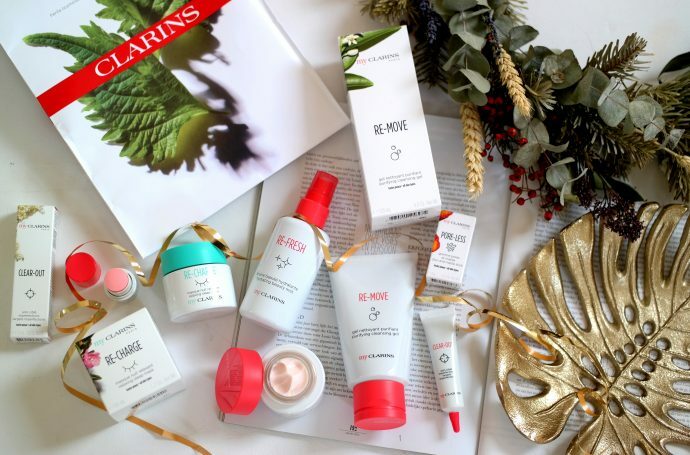 This British brand – which is focused on skin care (duh!) has become really popular all over the world with more than 50 countries selling their products. 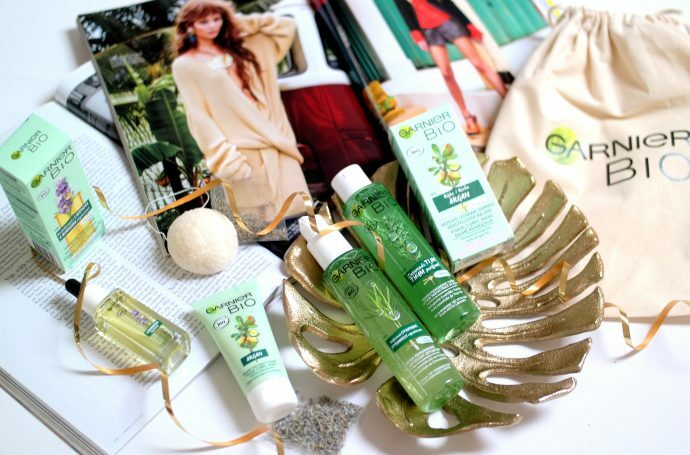 A lot of celebrities love the products of Rodial because of their nourishing ingredients and amazing results. This year their famous Dragon’s blood range celebrates it’s 5th anniversary and this is thé moment to introduce you guys a bit to this brand. 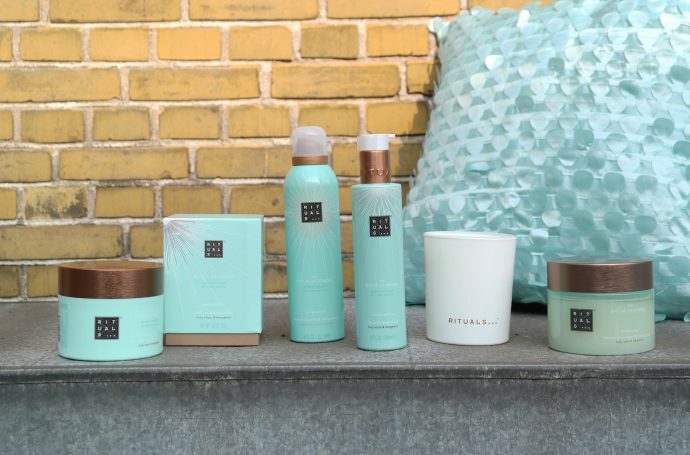 Right before I left off for Norway I was invited to relax together with Rituals to discover their newest limited edition line: The Ritual of Karma. During this event we got to spoil ourselves with some very good karma. Delicious Indian food, the best massages and a wonderful scene made this evening memorable. It’s been three weeks since I turned 24 and I can say I’ve been (once again) spoiled with gifts. The best thing about ageing is having a perfect excuse to organise a party with all your family & friends and to mainly celebrate another year of ‘heart filling you guys are the best – love’. But a birthday also means presents and I’m as happy as a kid with my gifts. Curious? Take a look! Tell me, who always cleans his face before going to sleep? Who of you girls ever woke up with a face looking like a panda thinking: “Oops, I forgot to remove my make up!” I’m going to admit that I’ve already done it several times. Unfortunately, our skin is not so happy about that. 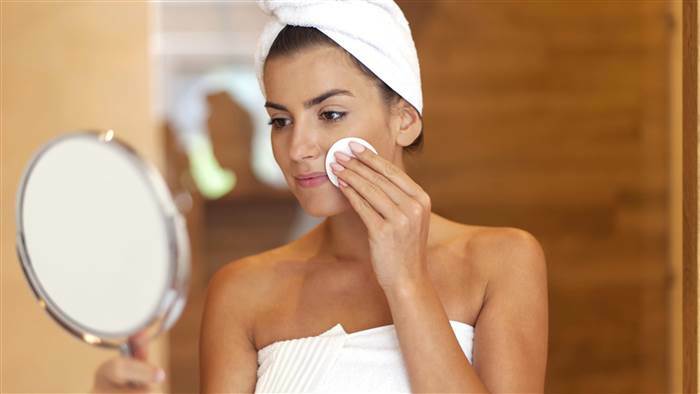 Your skin will shout a big “Thank you” when you clean it before you go to bed. But why is removing your make up so important? And how do we do it the right way?